Stacia Volbrecht, DVM is an Emergency Medicine Veterinarian at MedVet Chicago where she has been part of the emergency team since 2006. Dr. Volbrecht completed her pre-veterinary requirements at the Minnesota State University-Mankato. She then attended the University of Wisconsin-Madison School of Veterinary Medicine, where she earned her Doctor of Veterinary Medicine degree. Dr. Volbrecht also serves as the emergency room director, and acts as a leader to guide the entire emergency department in providing the best possible veterinary care to animals in need. 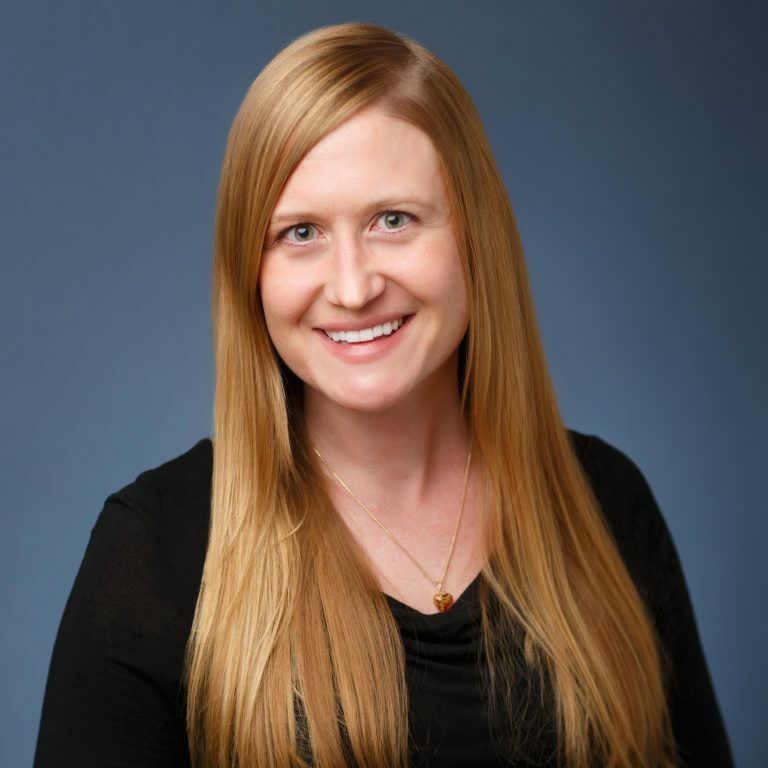 Although Dr. Volbrecht maintains an interest in all aspects of small animal emergency medicine, she has particular interests in nutrition, wound care, and pediatric feline medicine. She enjoys the excitement and unpredictability of emergency medicine, and the challenge of treating a variety of cases. She finds it extremely gratifying when proper treatment allows an ill cat or dog to go home with their family. When Dr. Volbrecht is not busy caring for her patients, she enjoys travelling, working out, and baking. We appreciate the quick and efficient service at MedVet Chicago. Dr. Stacia Volbrecht gave us a reasoned approach to our problem and kept us consistently informed. – Joyce W.
Dr. Volbrecht and everyone at MedVet was extremely patient and understanding. They really made us feel special. They went out of their way to help us through a difficult time. – Dawn A.